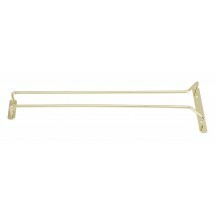 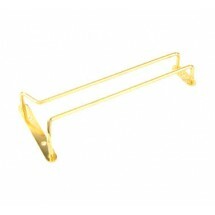 Keep bar glassware hanging and out of the way, with attractive hanging glass racks. 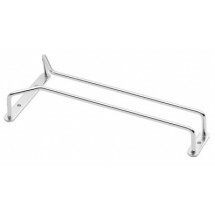 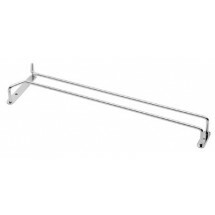 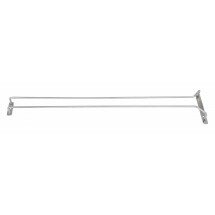 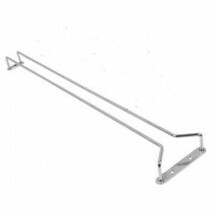 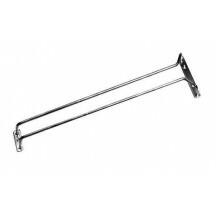 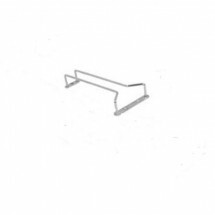 Our selection of hanging bar glass racks, available in chrome or brass-plate, are easy to install, durable and come in different sizes and lengths. 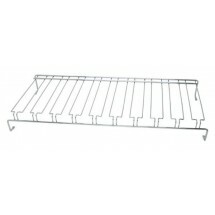 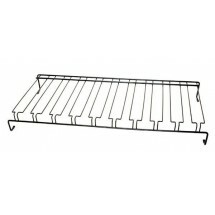 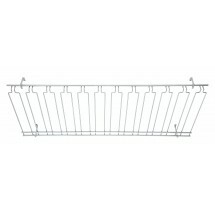 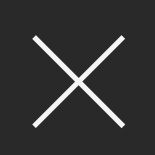 Each rack can accommodate a different number of wine, beer or other bar glassware. 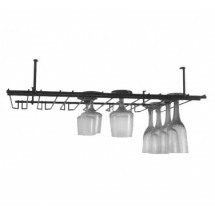 Hanging up your bar glassware will leave you with lots more counter space for other bar necessities, and help prevent accidental breaks and cracks to your glassware. 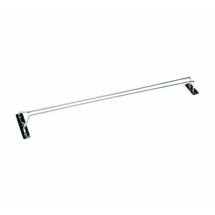 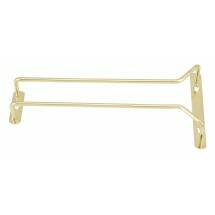 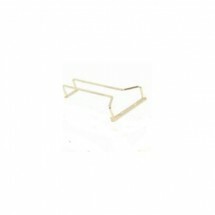 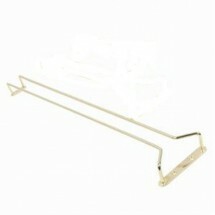 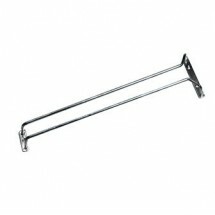 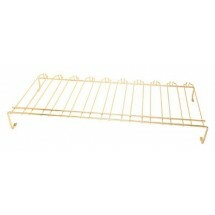 These racks also help to create a neat, clean, and hygienic ambiance at your bar.